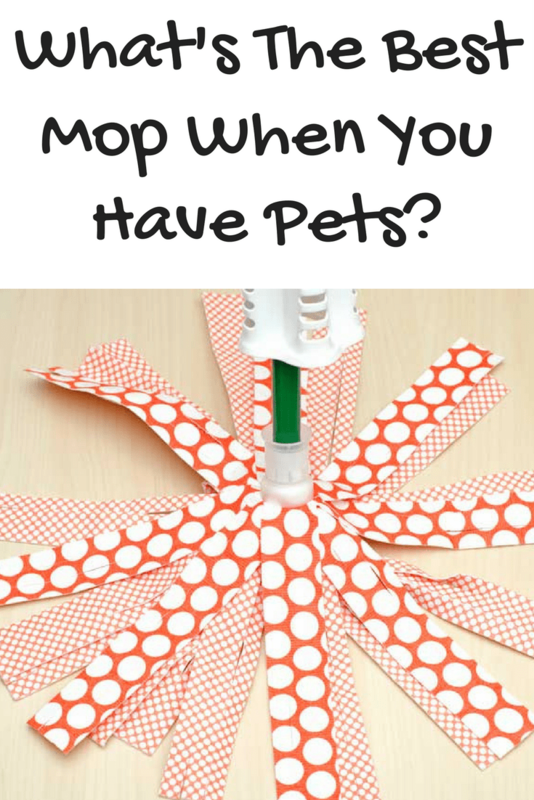 What's The Best Mop When You Have Pets? Have pets that constantly make a mess and left wondering what’s the best mop when you have pets? Check out our favorite below. 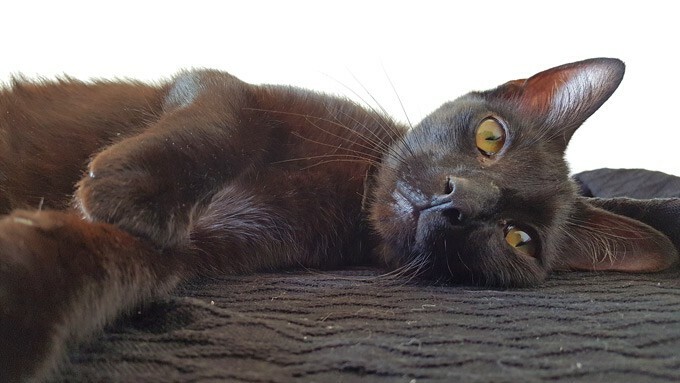 As I’ve mentioned before, we have a few cats that we’ve rescued over the years. I wouldn’t give them up for anything but I have to be honest and say they can make quite the mess, and not only in the litter box. Sometimes they go into the screened porch and get into the flower pots and come back in with muddy paw prints. Cat puke also definitely happens. One thing I use almost every day in cleaning is a mop. I’ve certainly tried some less than awesome mops. Some have literally fallen apart after a few uses. Others just can’t keep up with scrubbing up the slightly more than occasional paw prints and puke. Other mops have worked okay but just aren’t comfortable to use regularly. 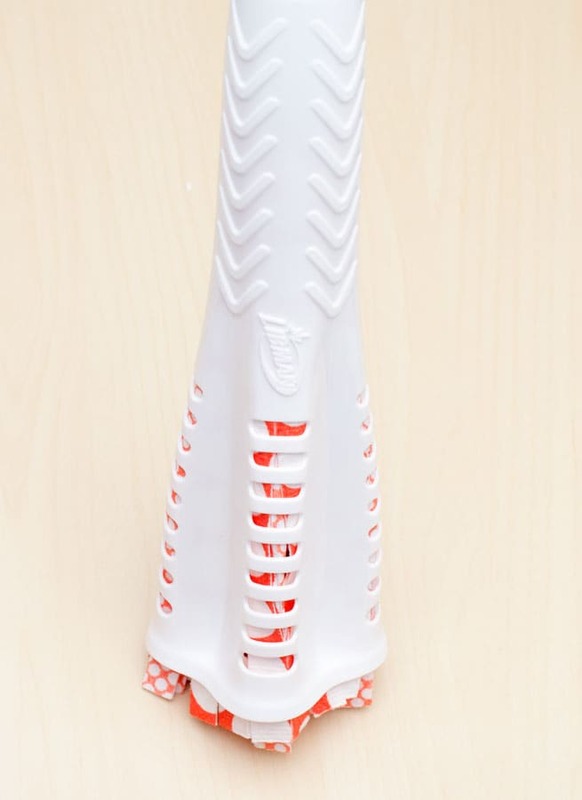 One mop that I have always gone back to again and again is the Libman Wonder mop. So, what’s the best mop when you have pets? The Libman Wonder Mop certainly gets two thumbs up from me and 4 paws up from the furry mess makers. 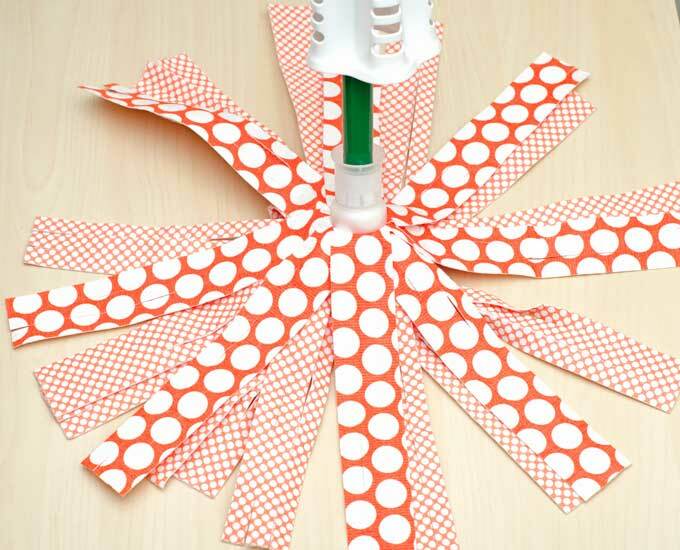 If you’d like to give the Libman Wonder Mop a try you can find it at Walmart. Be sure to use this $3 off Libman coupon that you can get when you sign up for the Libman Company newsletter. Spring is just around the corner which means it’s time to start thinking about spring cleaning. 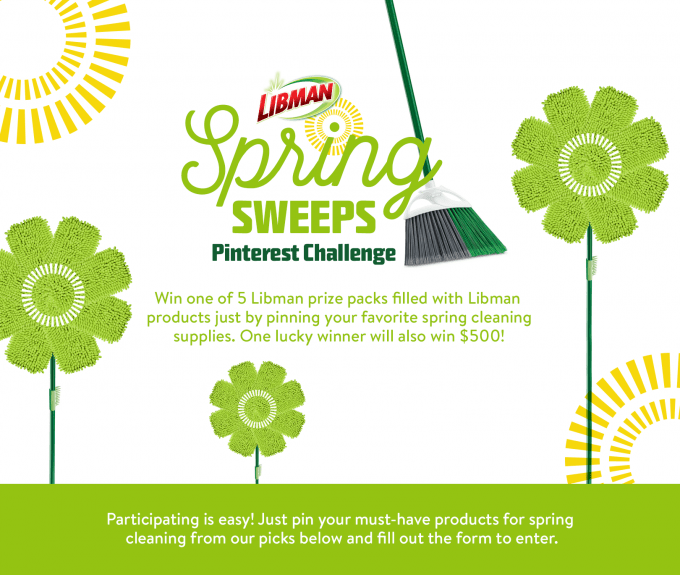 To celebrate, Libman is hosting a Spring Sweeps Pinterest sweepstakes where you could win $500 or 1 of 5 Libman prize packs full of Libman products. All you have to do to enter to win is to pin your must-have products from this site and fill out the form on the same page.